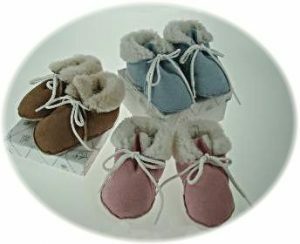 Babies' warm Sheepskin Boots. 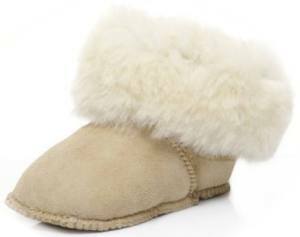 Babies' pram boots in pure sheepskin. 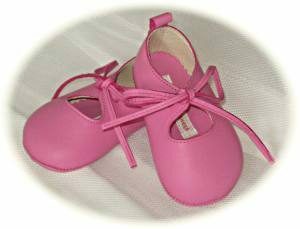 Babies’ pram boots in beautifully soft sheepskin from the “Just Sheepskin” Collection. 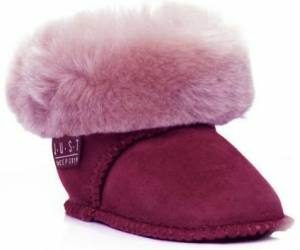 These boots have a luxurious furry lining and a deep furry cuff. 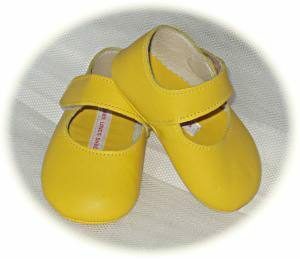 They will keep Baby’s toes warm in the coldest winter weather. The boots have soft soles . 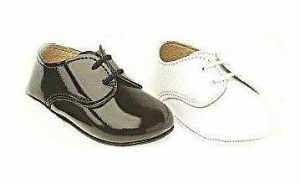 Available in a choice of two colours – Beige and Raspberry.